Akyra Strategy And Development Pty Ltd - Awards & Enterprise Bargaining AgreementsAkyra combines strategy, methodology and design thinking to deliver fully customised and flexible HR solutions for organisations. Most employers and business owners just want to pay their employees the right rate of pay but have difficulty in finding how to do this; determining the correct wages for an employee who works either full-time, part-time or casually; whether they are covered by a modern award; and what happens when there is no modern award. The Fair Work Act 2009 has been operational since 1 January 2010 and incorporates the National Employment Standards (NES) and modern awards. It applies to all private sector employees and includes special circumstances of small and medium-sized businesses. 1) Maximum of 38 weekly hours of work plus reasonable additional hours. 2) Requests for flexible working arrangements. 3) Parental leave and related entitlements. 5) Personal/carer’s leave and compassionate leave. 9) Notice of termination and redundancy pay. 10) The Fair Work Information Statement which must be given to every employee. If no modern award is applicable for the activities of your business, the employment agreement with your employees must comply with these minimum standards and you must ensure the hourly rate of pay is not less than the minimum wage set by the Australian Industrial Relations Commission. From 1 July 2009, most Australian workplaces are governed the Fair Work Act 2009. From 1 January 2010 onwards, most industries are subject to a modern award. Modern awards apply to all employees covered by the national workplace relations system; are industry or occupation-based, and apply to employers and employees who perform work covered by the award. However, managers or higher income employees may not be covered by a modern award even if one applies to the industry in which they work. If you as an employer you were operating under an award-based instrument (eg: a federal award or a state award) as at 31 December 2009, it is more than likely your business is covered by a modern award. If the activity of the business is covered by a modern award, the employment agreement with each employee must stipulate the relevant modern award and the classification of the individual employee. Enterprise agreements are negotiated by the parties through collective bargaining in good faith on permitted matters, primarily at the enterprise level. Under the Fair Work Act 2009, an enterprise can mean any kind of business, activity, project or undertaking. Employers, employees and their bargaining representatives are involved in the process of bargaining for a proposed enterprise agreement. 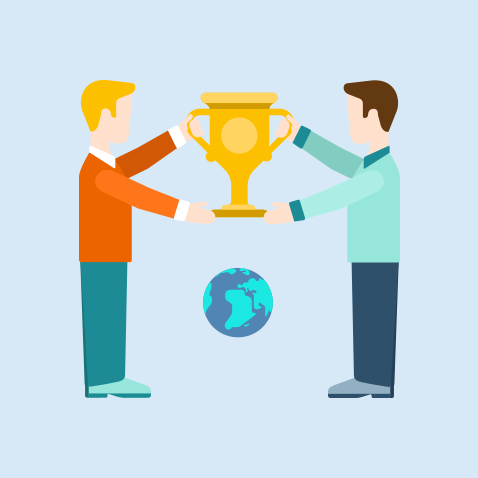 Whether you want to identify whether a modern award is applicable to your business; determine the correct wage rate or discuss whether an enterprise bargaining agreement will better suit the requirements of your business, contact Akyra for an obligation free conversation.